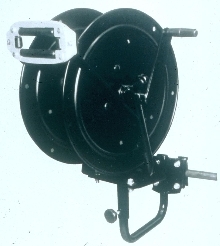 Welding Hose Reels feature direct hand crank rewind. 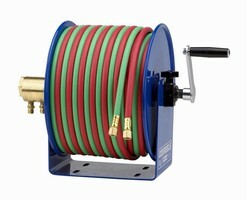 Air/Water Hose Reel offers pressure rating of 218 psi. Reel is suitable for pressure washing industry. Welding Hose Reels suit Oxygen/Acetylene applications. 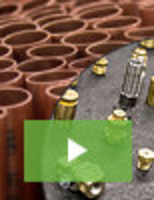 Hose Reel withstands harsh environments. 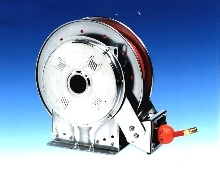 SSN700 series hose reel is made of 304 stainless steel frames, discs, and drums. It handles single hose from 1/4 to 1/2 in. 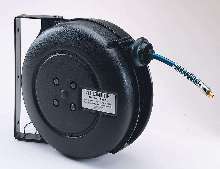 ID, and has heavy duty spring motor with self-contained rewind power. 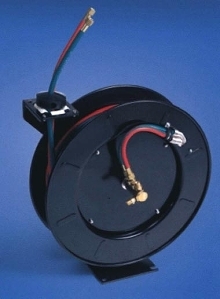 Compact hose reel is mountable in tight spaces. Reel is suitable for applications such as washdown, chemical transfer, potable water, and fire protection in industrial settings.